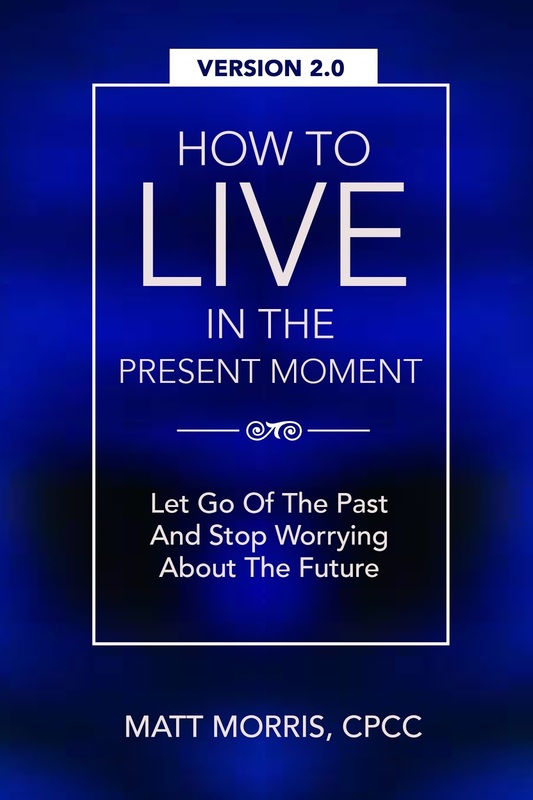 You are about to be taken on a journey through the beautiful land of the PRESENT MOMENT so that you can set your body, heart, and mind free. This is a place where you'll find peace, joy, and perpetual happiness. 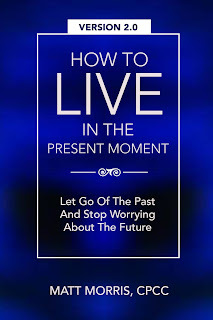 You will be guided through a step-by-step process to overcome any personal barriers you have, and you'll be shown exactly how to overcome them by letting go of the past, not worrying so much about the future, and enjoying what is here NOW - in the present moment. (On Back Cover) Past events haunt all of us and the future weighs heavy. Our what ifs, maybes, and not good enoughs paralyze us and prevent us from enjoying what we have right in front of us – the beauty of a sunset, accolades for a successful project, the smell of freshly baked bread, a good friend. We accept our past as who we are, and yet, we would all like to break out of that mold and truly enjoy life for what it is.